Good News!!! 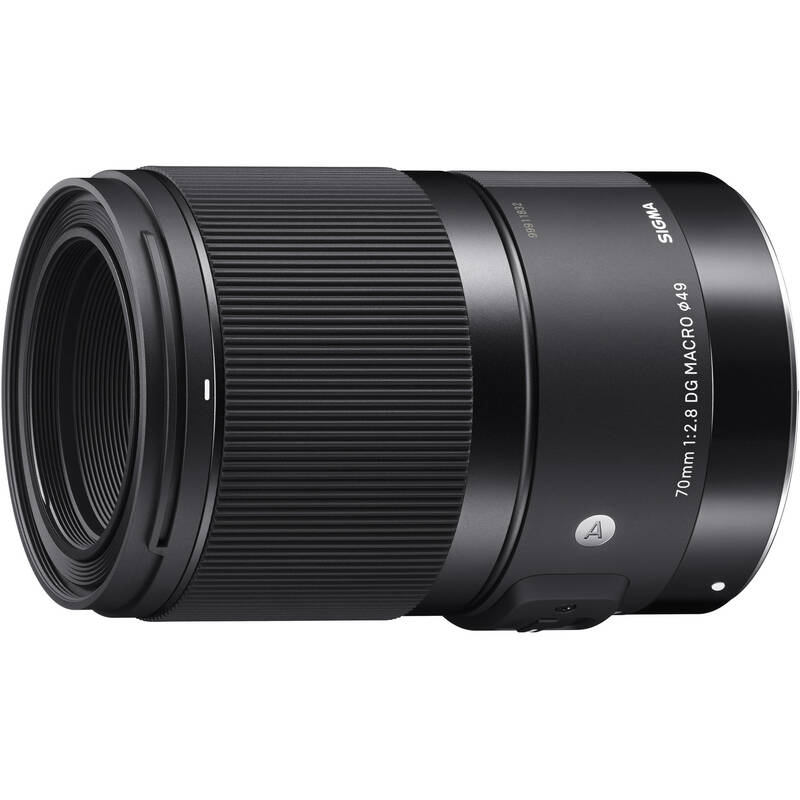 The price of the newly released Sigma 70mm f/2.8 DG Macro Art Lens has just dropped a lot! It is now for only $469 at Amazon/ B&H/ Adorama. Available for Canon EF, Sigma SA, Sony E and Leica L mounts. This is $100 Cheaper than regular.